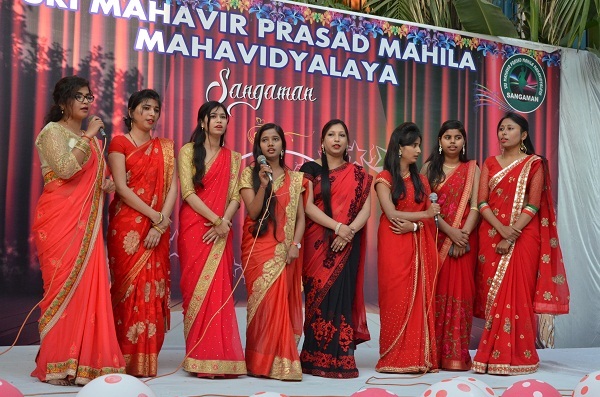 Sri Mahavir Prasad Mahila Mahavidyalaya is a self financing institute founded in April 2004. 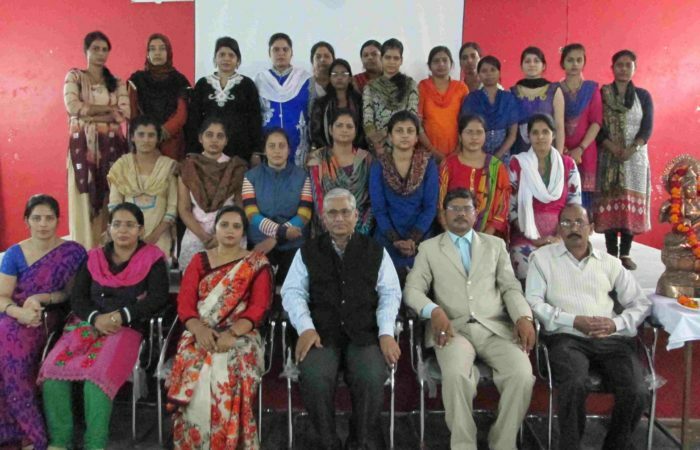 The College is affiliated to the University of Lucknow.The College is established with the progressive efforts of the founder manager Mr. Avadhesh Singh. The college got its name in the memory of his father Late Sri Mahavir Prasad who was a social reformer. Our college is a centre of higher education for girls. College has a magnificent three storeyed building with a huge playground. 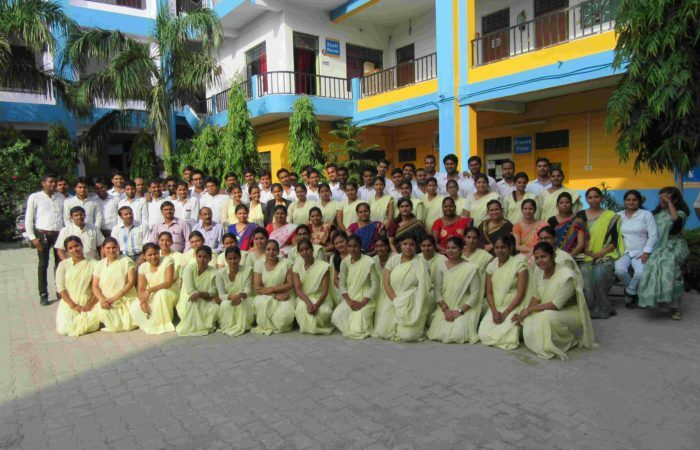 College is marked by the devotion, dedication and unbeatable zeal of teaching, non teaching and administrative staff. Professional courses like B.Ed, BTC, B.El.Ed., M.Ed. and Computer application are run by the college. The college has adequate laboratory and library facilities. For the overall development of its students this college offers facilities in Sports, Debates, Seminars, Quiz, Educational Tours Etc. College does not only has good strength of students but has adequate number of books in the library. 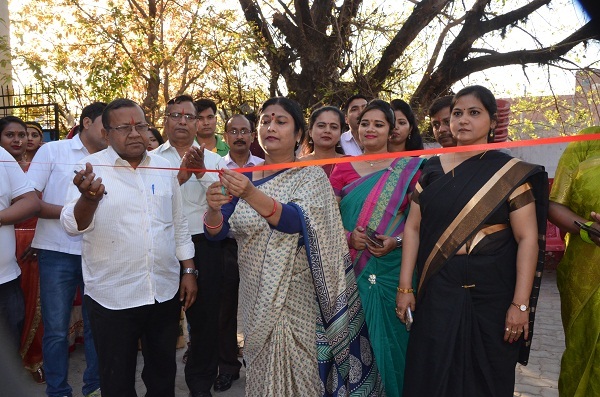 Behind all the above briefly mentioned facilities in Mahavir Prasad Mahila Mahavidyalaya, Lucknow. 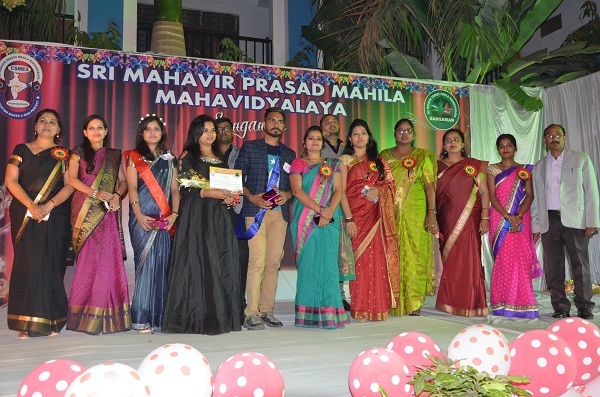 There is a devoted team Leader, Its Principal who has nourished this institution with pious zeal and vigorous enthusiasm, followed by the dedicated and efficient teaching staff.